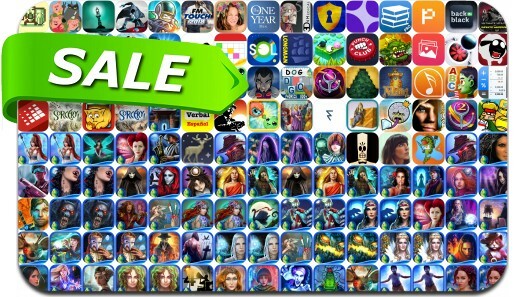 No need to pay full price to get awesome apps, just check out these 268 iPhone and iPad apps that are on sale right now. This app deal alert includes Morphite, Divide By Sheep, Time Recoil, Sorcery! 4, Day of the Tentacle Remastered, Iron Marines, Le Havre, Azkend, King Oddball, Tower of Fortune 2, Sparkle, Tikal, Sentinels of the Multiverse, Perchang, Neon Chrome, Sparkle and many others.